JAVA Magazine-The publication I’ve called home now for over four years. A fantastic magazine of arts, ideas, taste and Phoenix culture. 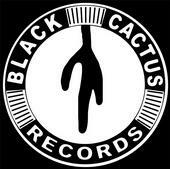 Black Cactus Records-Probably the coolest collective around town. This is the home of Necronauts, Tremulants, Former Friends Of Young Americans, Amen Cowboy, The Premiere, Lisa Savidge, The Premiere and much, much more soon to come. 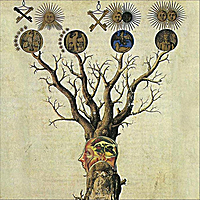 Sundawg Records-Home to A Life Of Science, The Wiley One and What Laura Says. Expect great things from these fine folks. Mergence-One of the valley’s hottest rock bands, check out their website for details on the album, lyrics, a free download, gig updates and quite a few cool videos. Peachcake-Brilliant dance music with the most optimistic vibe I’ve ever heard in my life. Generally mind-blowingly awesome.